Meritorious Unit Commendation 9 Dec 75 – 15 Jul 76. Constitution is most noted for her actions during the War of 1812 against the United Kingdom, when she captured numerous merchant ships and defeated five British warships: HMS Guerriere, Java, Pictou, Cyane, and Levant. The battle with Guerriere earned her the nickname of “Old Ironsides” and public adoration that has repeatedly saved her from scrapping. She continued to serve as flagship in the Mediterranean and African squadrons, and she circled the world in the 1840s. 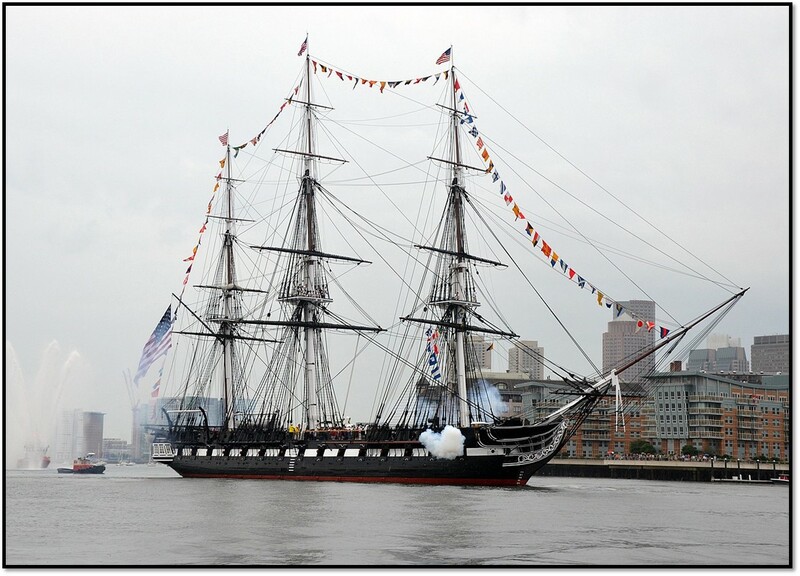 During the American Civil War, she served as a training ship for the United States Naval Academy. She carried American artwork and industrial displays to the Paris Exposition of 1878. Constitution was retired from active service in 1881 and served as a receiving ship, until being designated a museum ship in 1907. In 1934, she completed a three-year, 90-port tour of the nation. She sailed under her own power for her 200th birthday in 1997, and again in August 2012 to commemorate the 200th anniversary of her victory over Guerriere. Constitution‘s stated mission today is to promote understanding of the Navy’s role in war and peace through educational outreach, historical demonstration, and active participation in public events as part of the Naval History & Heritage Command. As a fully commissioned U.S. Navy ship, her crew of 60 officers and sailors participate in ceremonies, educational programs, and special events while keeping her open to visitors year-round and providing free tours. The officers and crew are all active-duty U.S. Navy personnel, and the assignment is considered to be special duty in the U.S. Navy. Traditionally, command of the vessel is assigned to a Navy commander. 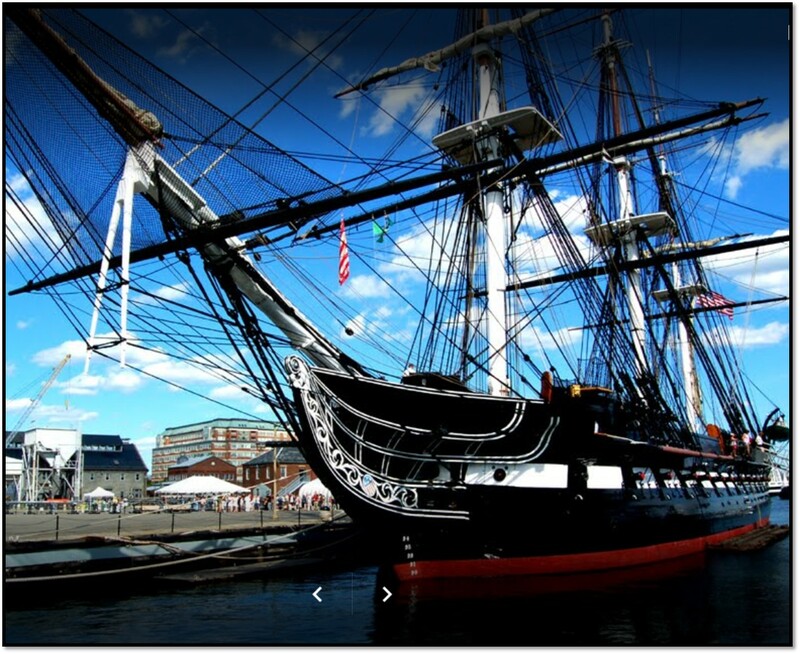 She is usually berthed at Pier 1 of the former Charlestown Navy Yard, at one end of Boston’s Freedom Trail. USS WILLIAM R. RUSH (DD-714) (1970–1978) Over the next 11 years, William R. Rush conducted two more Mediterranean deployments, in early 1969 and from the autumn of 1970 to the spring of 1971, in between which she operated, as before, off the eastern seaboard and into the Caribbean. Ports visited with the 6th Fleet included Rota and Barcelona, Spain; Piraeus, Greece; Venice, Genoa and San Remo, Italy; Sfax, Tunisia; and Valletta, Malta. A social highlight of the 1969 deployment was when the officers and men of the ship were hosted royally on three separate occasions by Contessa Catherine Rush Visconti-Prasca—the daughter of the ship’s William R. Rush—at her villa. During that deployment, the ship participated in the usual slate of maneuvers and exercises including stints plane-guarding for Forrestal and John F. Kennedy, and taking part in NATO Exercise “Dawn Patrol.” Returning home, William R. Rush visited Liverpool, England, and Oslo, Norway, and then spent a grueling period in the North Atlantic—operating, on occasion, north of the Arctic Circle again—with a hunter-killer group tasked with perfecting ASW tactics. For her part in that significant evolution— operating in company with Wasp—William R. Rush received the Meritorious Unit Commendation. 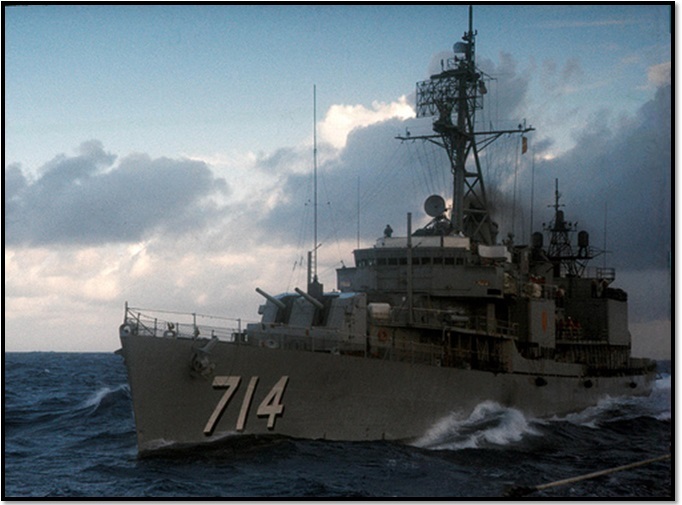 Highlighting the ship’s 1970 and 1971 6th Fleet deployment was a special intelligence mission. On 23 January 1971, William R. Rush departed Naples and, over the next 26 days, shadowed the Soviet helicopter carrier Leningrad in the Gulf of Sollum, gathering new and noteworthy intelligence data on that ship and her operations. Following that event, the destroyer resumed her other duties, ultimately returning home to Newport on 2 May 1971. On 5 April 1972, William R. Rush—in company with Charles H. Roan-—departed Newport, bound for the Middle East and Indian Ocean. En route, the ship visited Port-au-Spain, Trinidad; Recife, Brazil; Luanda, Angola; and Lourencp Marques, Mozambique, before arriving at Port Louis, Mauritius, on 11 May. William R. Rush subsequently stopped at Moroni, Grand Comoro, Comores Islands; Mombasa, Kenya; Karachi, Pakistan; and Kharg Island, off the coast of Iran. Additionally, the ship spent a two-week upkeep period at the MidEastFor home port, Bahrain, where she was visited by the Honorable William P. Rogers, the Secretary of State, on 3 July. She later called at Dammam, Saudi Arabia, where she embarked 19 Royal Saudi Naval Force officers for underway training from 15 to 19 July. During the time spent operating under the aegis of Commander, MidEastFor, William R. Rush operated primarily as an ambassador of good will, “showing the flag” in an area where the Soviet Union’s naval presence was becoming more marked. William R. Rush subsequently operated out of Newport on local operations into March 1973. 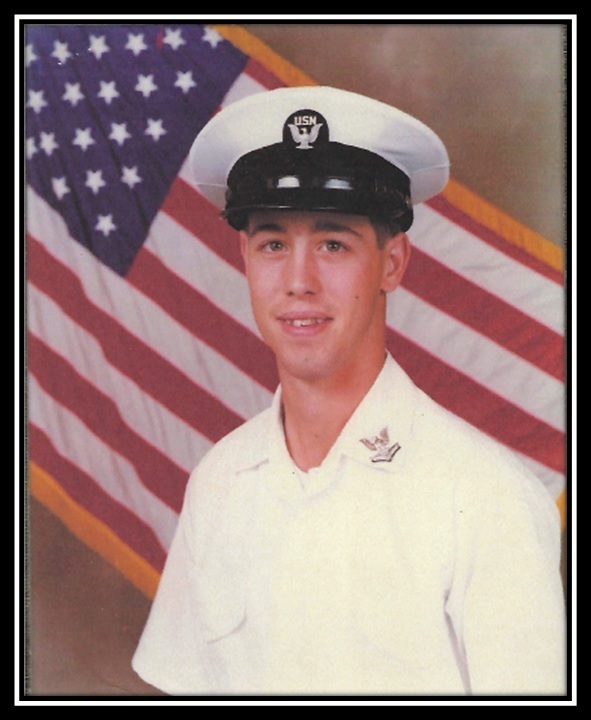 Then, after an overhaul at the Boston Naval Shipyard, William R. Rush was assigned to DesRon 28 on 2 July 1973 for service as a Naval Reserve training ship. The USS William R. Rush was decommissioned at Fort Schuyler on 1 July 1978 and was simultaneously struck from the Navy List. Transferred that same day to the navy of the Republic of Korea (ROK) under the terms of the Security Assistance Program, the destroyer became ROKS Kang Won (DD-922). As of 2006, no other ship in the United States Navy has been named William R. Rush.